Gothic Angel Cards in pkgs of 6. 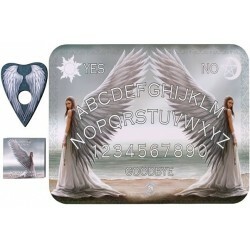 Blank inside for sender's own message. 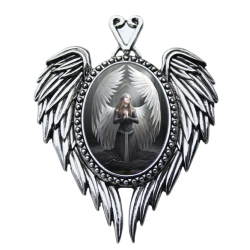 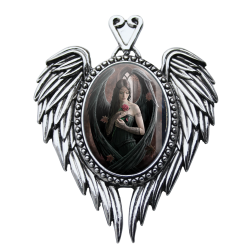 Approximate Size: 4¾" w x 6¾" h Pair Anne Stokes Prayer for the Fallen, Angel Rose, and Spirit Guide Cameo Pendants for a perfect gift. Life can be hard and sometimes filled with sorrow, but with her protective wings the angel remembers..
Blank inside for sender's own message. 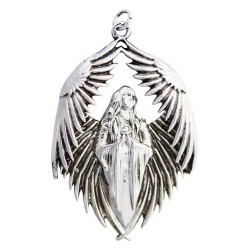 Approximate Size: 4¾" w x 6¾" hSave 25% on Angel Bo..
Blank inside for sender's own message. Approximate Size: 4¾" w x 6¾" h See Prayer for the Falle.. 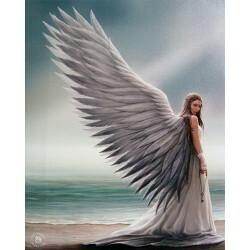 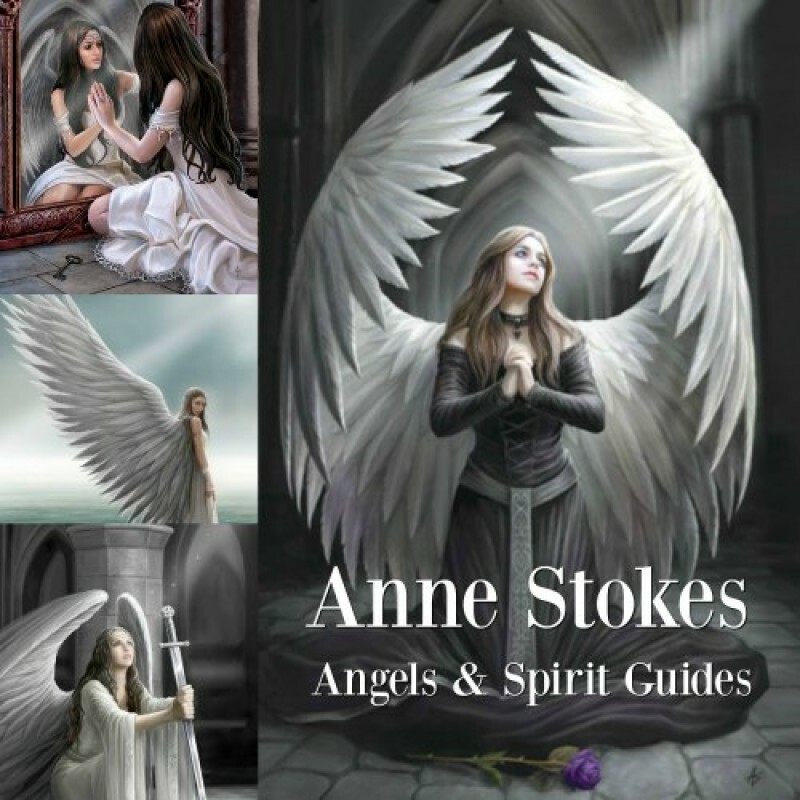 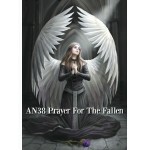 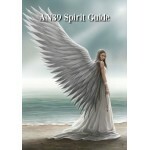 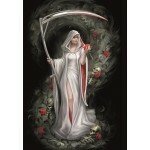 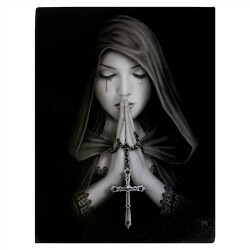 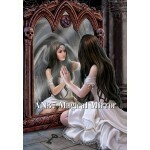 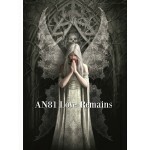 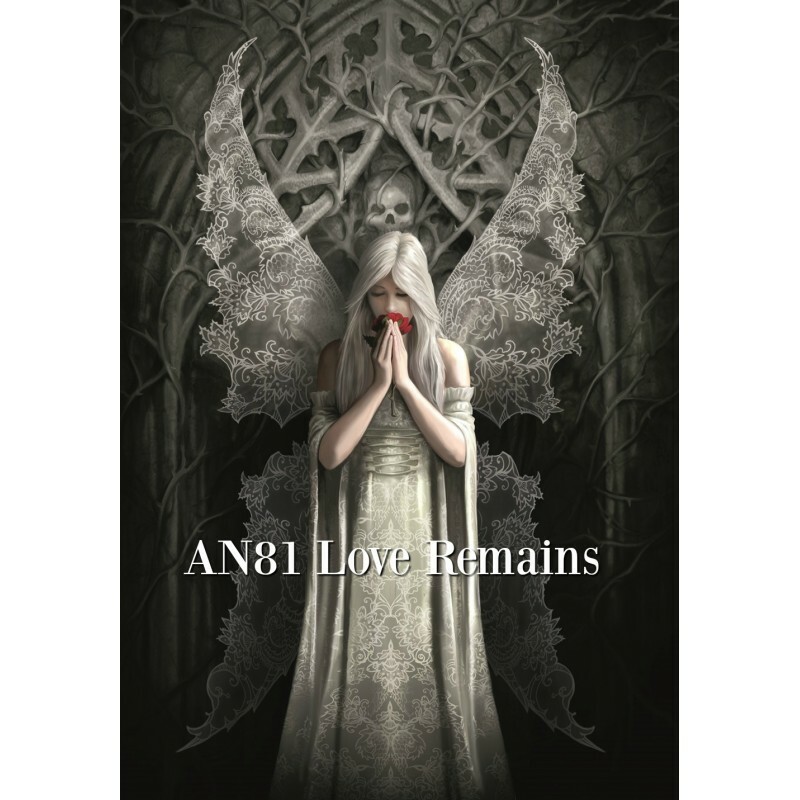 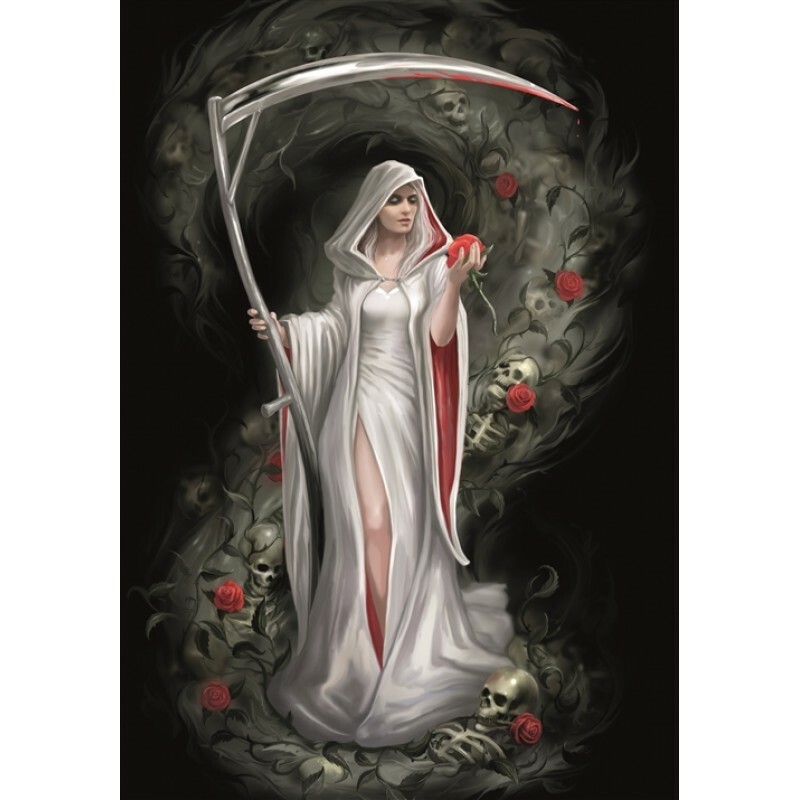 Created by renowned fantasy artist Anne Stokes. 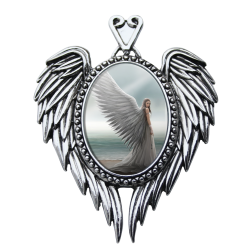 Beautiful double angel winged cameo features heart s..
Our printed canvas art prints come mounted on a wooden frame and include mounting hardware - no need..  Spirit boards are very powerful tools used to reach loved ones and spirit guides from beyond the gra..